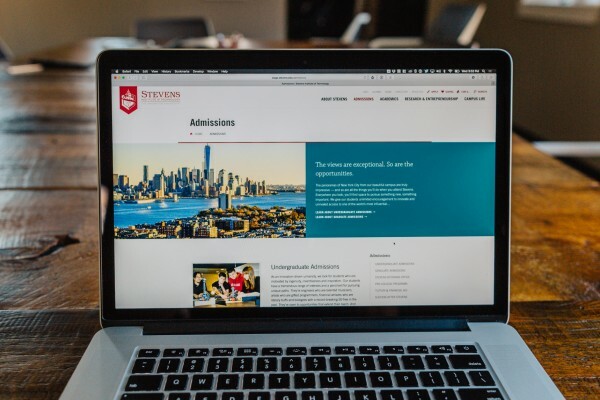 Stevens students and alumni are highly sought after by employers, allowing them to pick and choose careers that are right for them. We understand that for any college or university, proving the value of the education is critical. Through numbers, statistics and—most importantly—human stories, Fastspot has woven this narrative throughout the site. Stevens is chiefly known for engineering but in fact, it has a much more diverse range of offerings. 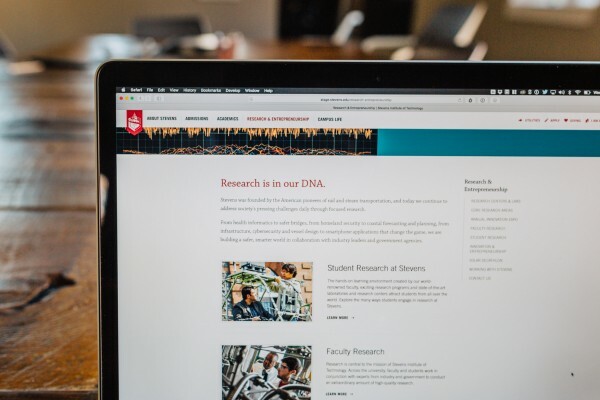 The website is one of its chief opportunities to connect with prospective students, so more clearly illustrating the Institute's range was a key objective. 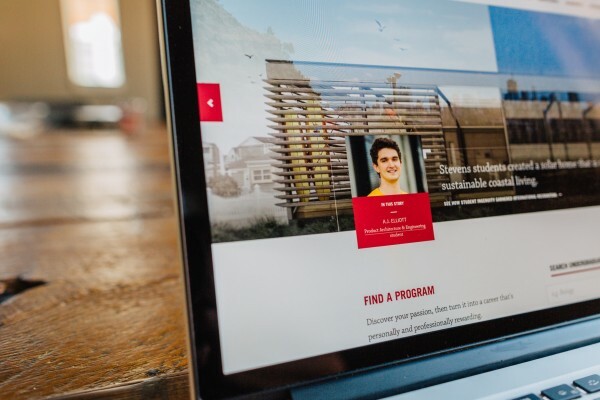 Through purposeful content strategy, information architecture, and design, Fastspot positioned technology as the lens through which all of Stevens’ offerings are viewed. Minutes away from the heart of the greatest city in the world, Stevens Institute of Technology has access to all that New York City has to offer. 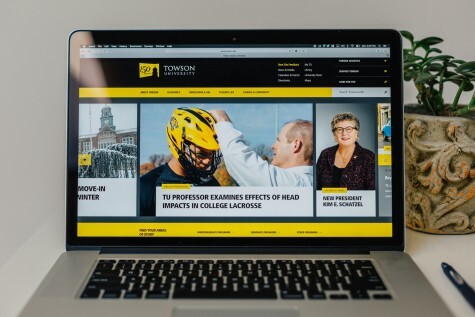 Fastspot designed a website that sheds light on these opportunities through photography and video, ensuring that prospective students understand what lies ahead. While Drupal is a flexible and powerful platform, it isn’t known for ease of use. 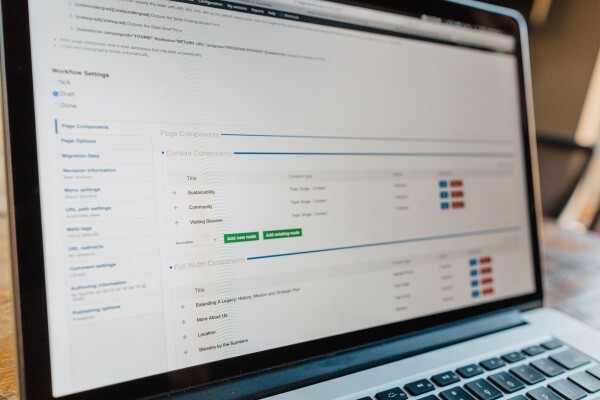 By creating a component-based approach, as well improving upon the default user interface, Fastspot simplified the content creation process and built the site in a way that’s friendly for editors. Over time, this approach will help ensure that the site remains up-to-date and engaging.